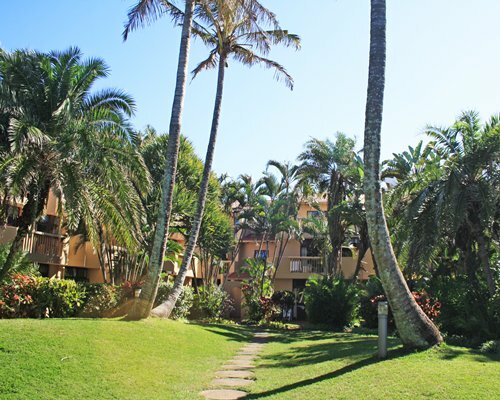 A superb setting with elegant ocean-front apartments distinguish this attractive terraced complex, nine miles north of Durban. 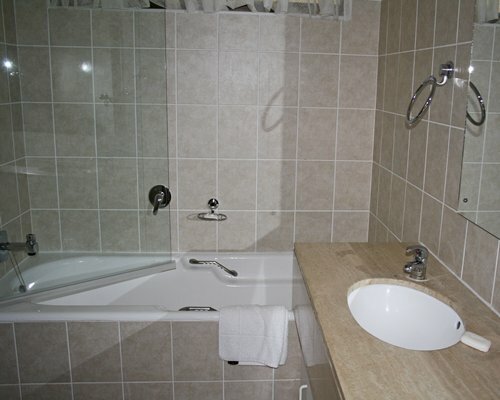 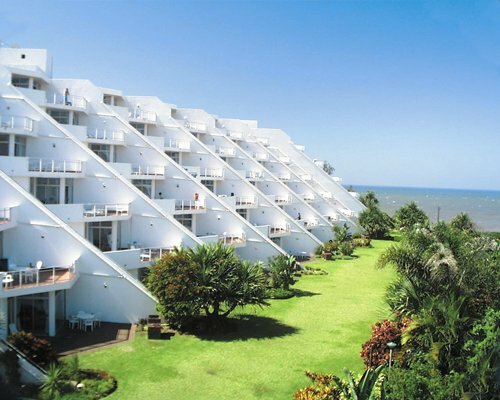 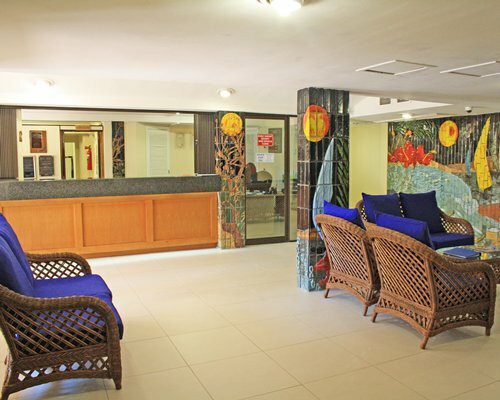 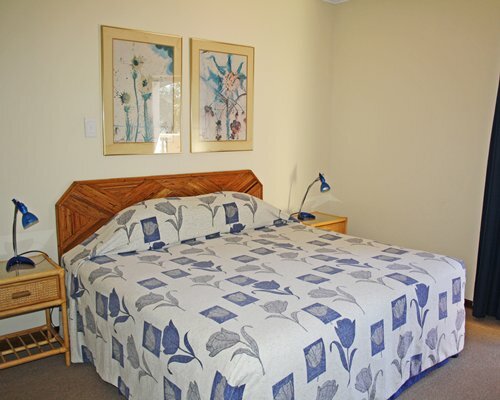 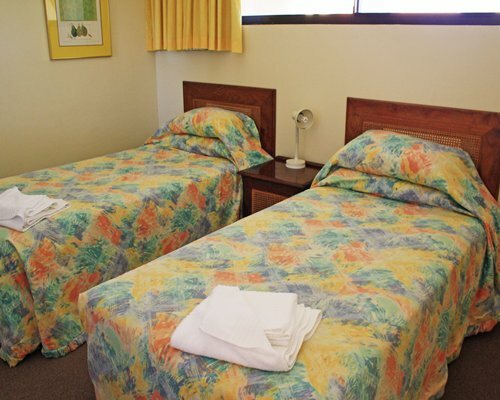 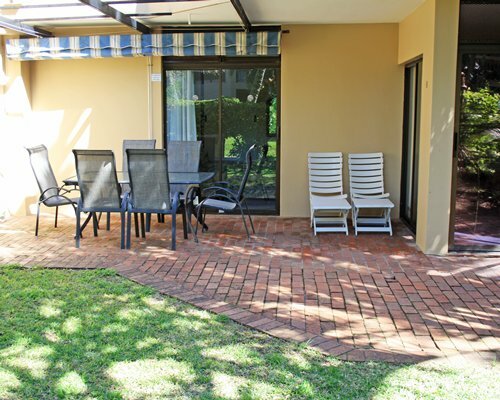 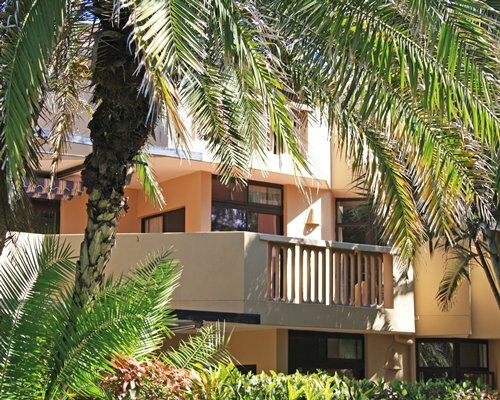 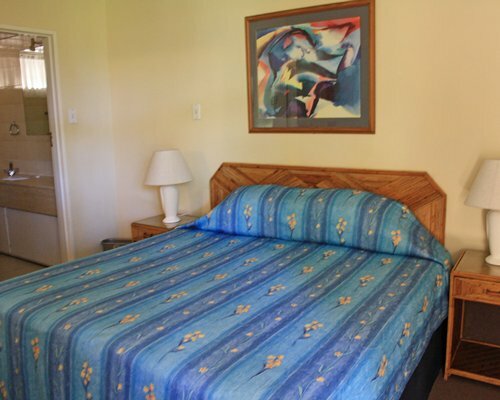 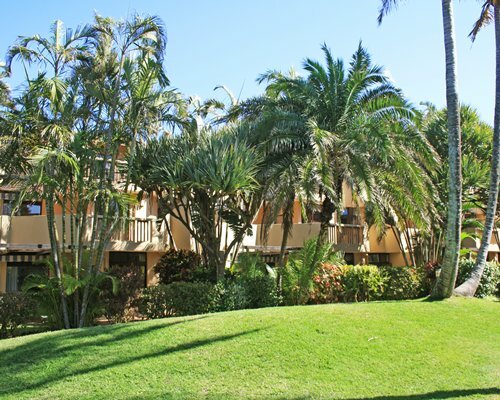 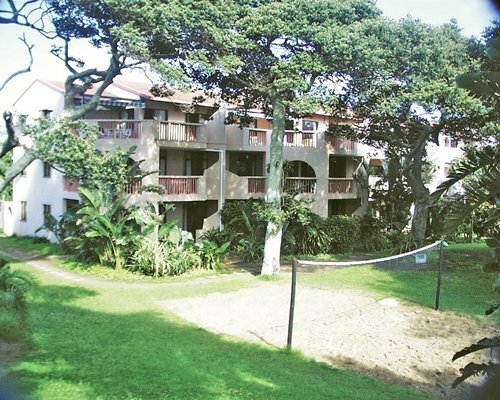 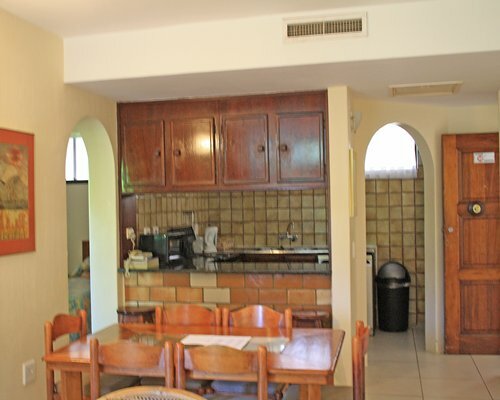 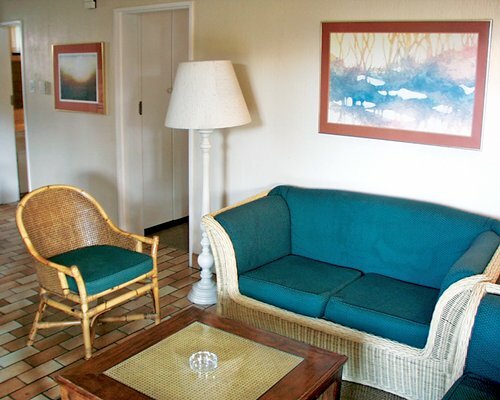 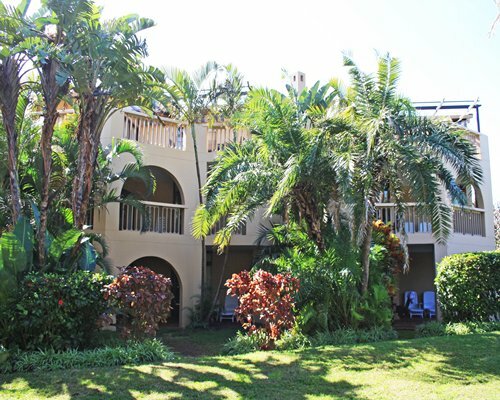 La Lucia Sands units are fashionably furnished and well-equipped for comfort and convenience. 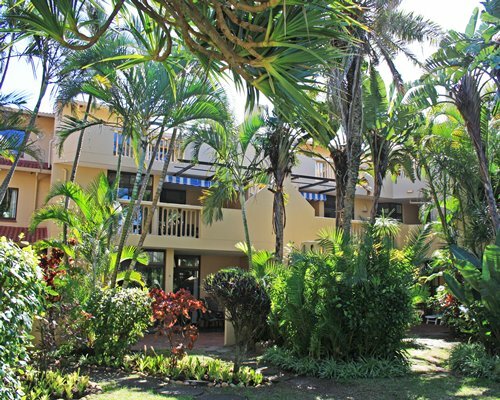 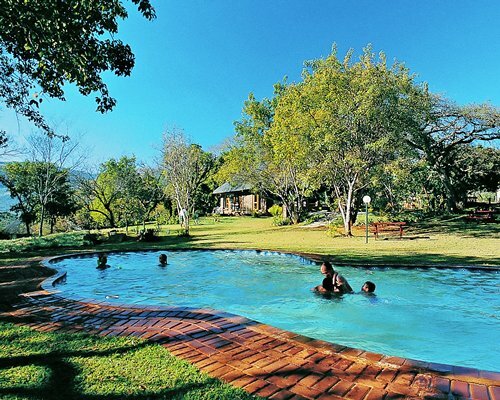 La Lucia Sands is an ideal resort for a quiet relaxing North Coast holiday. 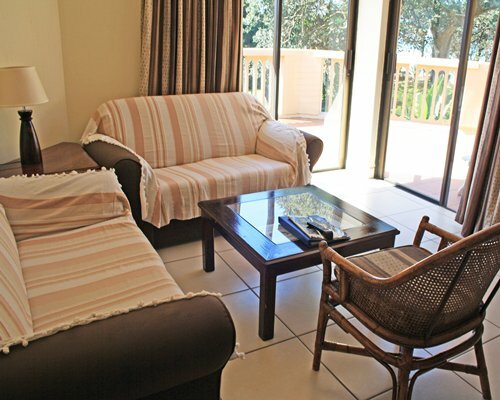 From Durban International Airport take the N2 Freeway North. 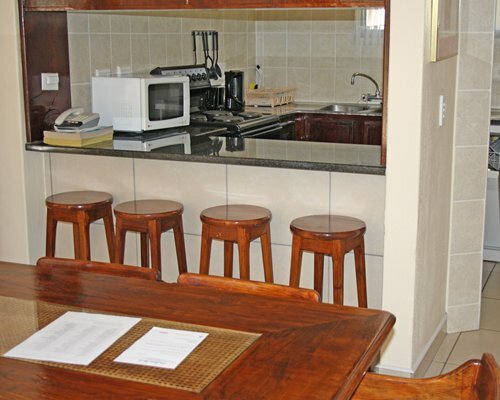 Take the Umhlanga Rocks turn off. 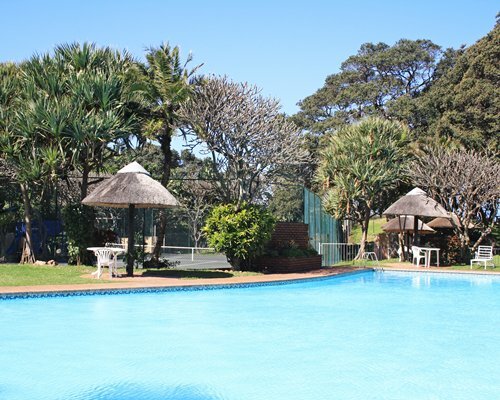 At the traffic lights turn right, follow signs to Umhlanga Rocks. 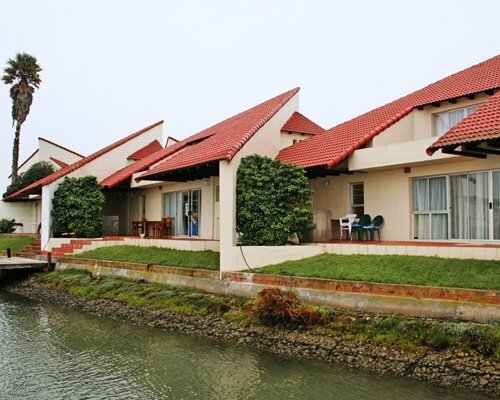 Turn right into Marine Drive. 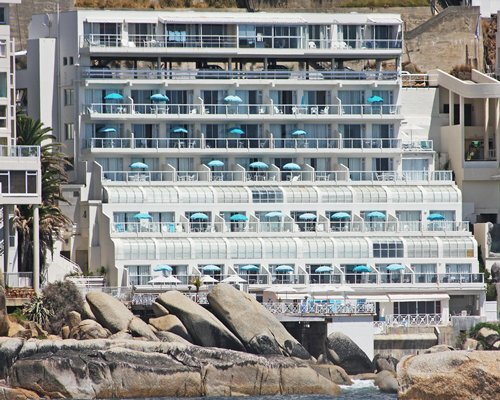 The resort is on the left hand side, approximately 1km down Marine Drive.